Love a Local Business: Vote La Vita Bella Events! 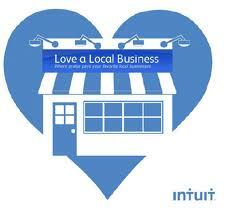 Did you know that we have been nominated for the Intuit Love a Local Business Grant? What an honor this is, and we hope to continue to receive even more votes for our company. Each vote brings us one step closer to expanding our company as well as helping our companies future well being. Then make up your own cute little screen name, enter email ( dont worry they wont share it) and a little message about this company. Thanks you all- with gratitude from us all here at La Vita Bella Events! 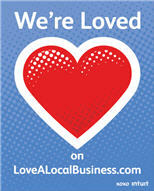 Tags: Contest, Love us, Support local business, vote.